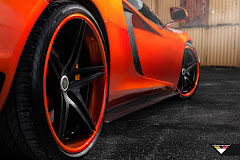 In the past few years Vorsteiner has been focusing mainly on German models especially from BMW and Mercedes. 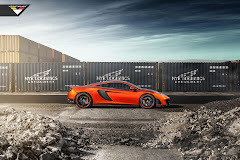 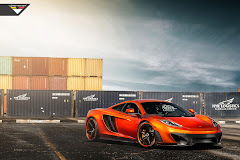 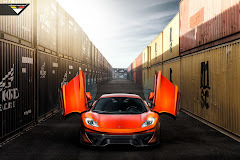 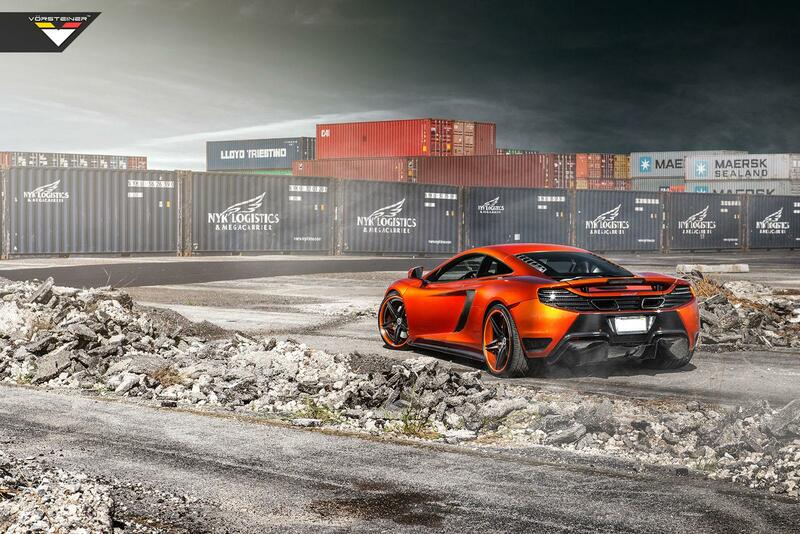 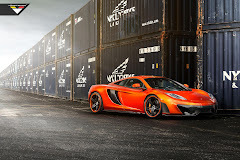 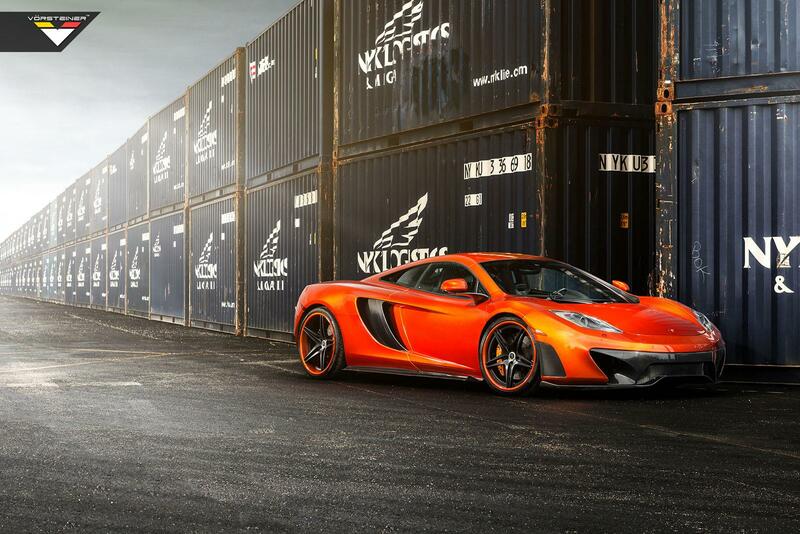 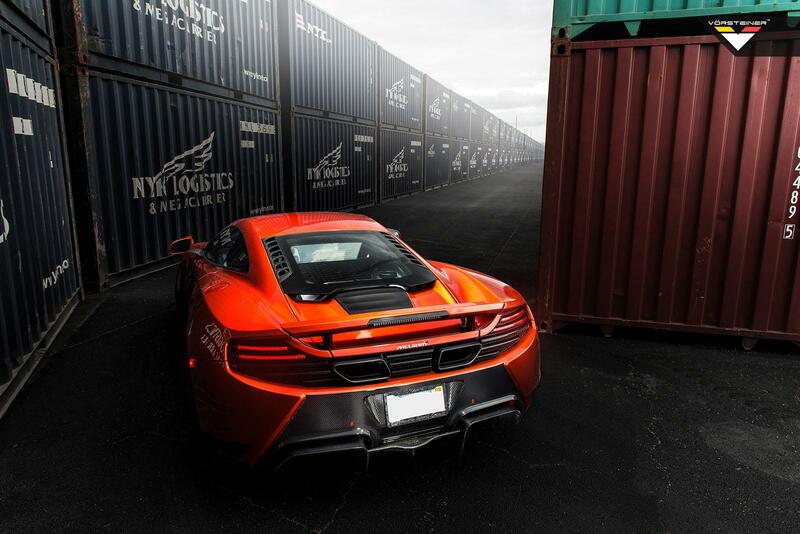 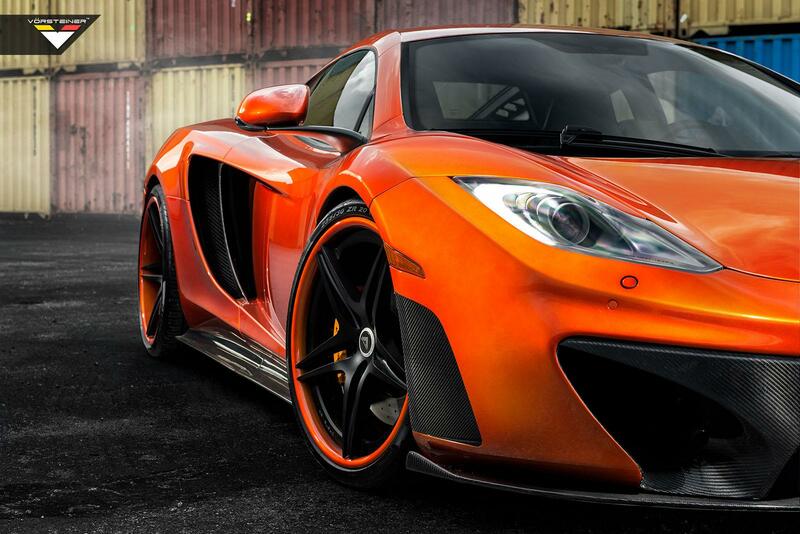 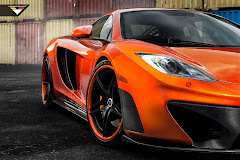 But lately they have been expanding to supercar makers like Lamborghini and now McLaren. 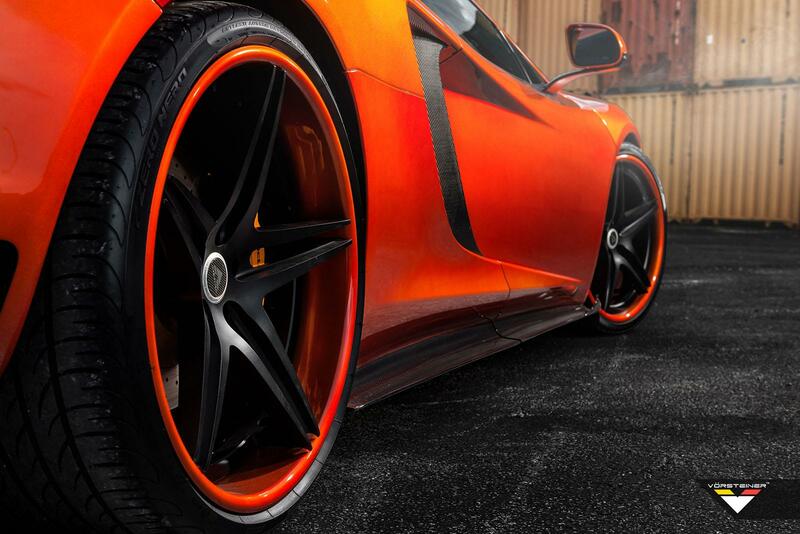 And each time we are struck by their attention to detail like this Aventador-V body kit we've featured months ago. 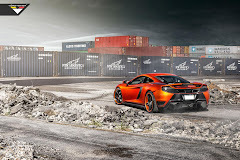 Their new McLaren MP4-VX is no exception as they have succeeded to make the British beast look even more aggressive wearing their new MP4-VX carbon fiber body kit. The car featured in these pictures rides on VSM-311 forged wheels measuring 20 inches front, 21 inches rear and wrapped Pirelli P Zero Nero tires. 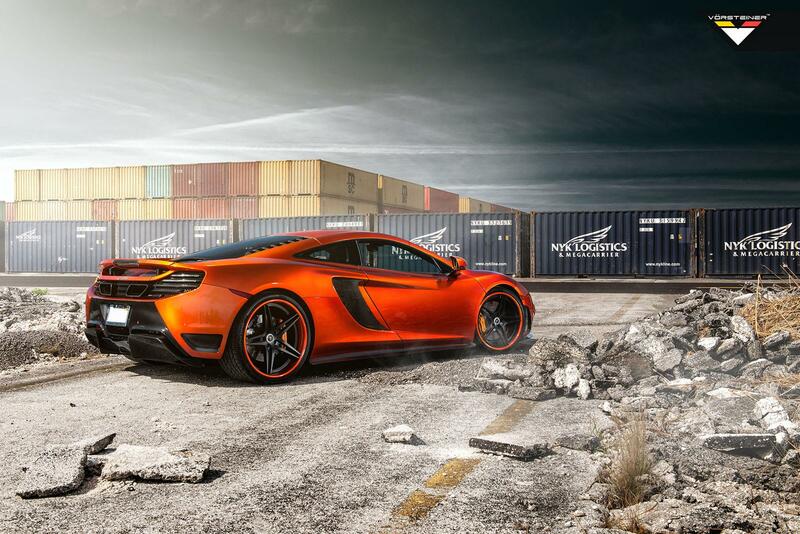 More stunning shots of the beast in the gallery below.